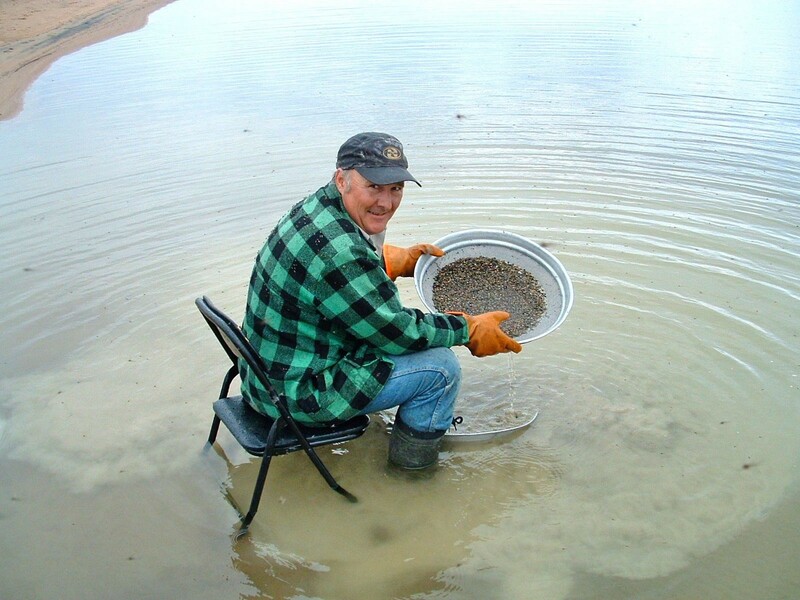 Robin Day has been involved in the mining industry for more than 30 years. 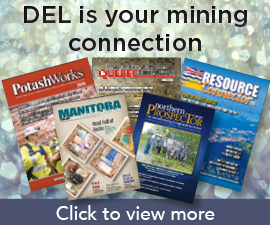 Back in the late 1990s and early 2000s, diamonds were the commodity of the day and companies big and small swarmed to Manitoba based on the latest assessment work from the Manitoba Geological Survey (MGS), to no avail. And low and behold, the results showed the presence of a microdiamond. So Day sat on his find, pursuing leads, but none too aggressively, until a chance encounter at the 2012 Cambridge Conference. At that conference was Mark Fedikow, another industry veteran who was working as a consultant for a nickel exploration company. Day stopped by to inquire about the company, got talking to Fedikow and eventually told him about his diamond find. Fedikow himself has more than 30 years in the industry, many of which were served working for MGS. It was, in fact, his work that had initially pointed to the area’s potential. As it turns out, Day still had half of his original sample. So the two men shook hands and formed a partnership. Fedikow then paid for the remaining portion of the sample to be sent for analysis. But the two men were unable to attract funding for the project. That is, until 2015, when Fedikow brought two more industry partners into the mix in the form of Harold Westdal and John Lee — two other industry veterans with years of diamond experience under their belt. In 2016, Fedikow used his long relationship with the MGS to take Lynx Consortium to the next level. Anderson eventually went back to the original site where Day had found his microdiamond. He took an additional sample from that site, along with two others. Fedikow’s company paid for the analysis. The first sample showed no presence of microdiamonds but did show a suite of kimberlite indicator minerals. The third sample had the same results. But the second sample showed the presence of 144 microdiamonds. Fedikow said it was “exceptional,” and that the Consortium had meanwhile been busy acquiring licenses in the Knee Lake area. The group now has licenses for an area covering 500 km. 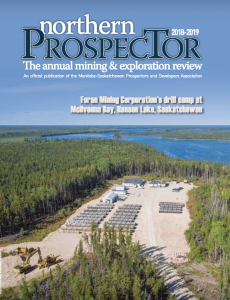 The group quickly put together a report spearheaded by John Lee for dissemination at the upcoming March 2017 Prospectors & Developers Association of Canada’s (PDAC’s) annual convention. There, they met with much success. “We now have a number of potential candidates interested in the project,” said Fedikow, who adds that in his ideal world, Lynx Consortium will find an industry partner that is excited about the project and willing to invest the time, expertise and funds to determine exactly what’s there and whether or not there is any point in developing the site further. Day is also looking forward to the possibilities inherent in the area and the impact to the province and its people. He is very appreciative of what’s been accomplished to date.